we were rained out once, and thankfully for our second attempt we have a perfect late summer afternoon. i spent some time with this beautiful family over the weekend to capture miss a & miss A just being gorgeous! their mum has some fabulous taste in clothing, having the girls dressed in these stunning maxi dresses from Tea Princess. 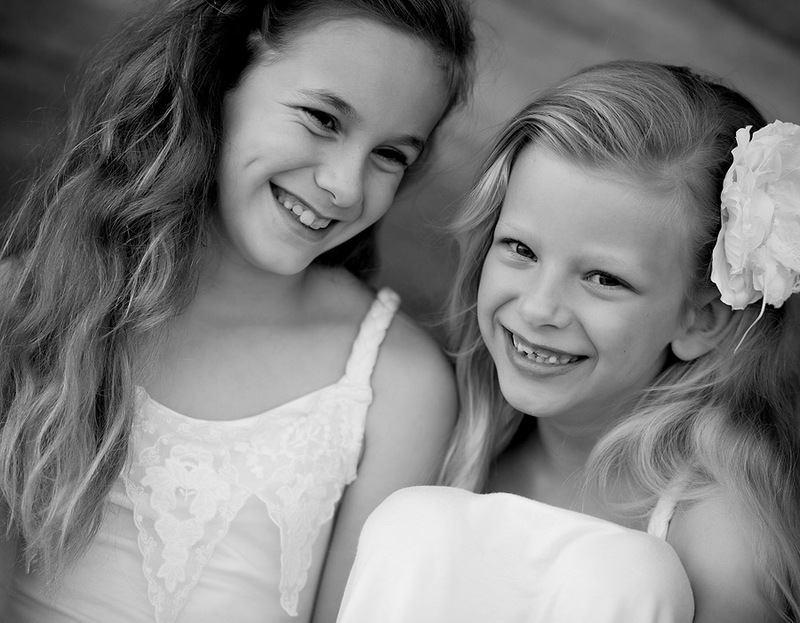 t & e, thanks for choosing me to photograph your girls, they are just beautiful, hope you love your preview!